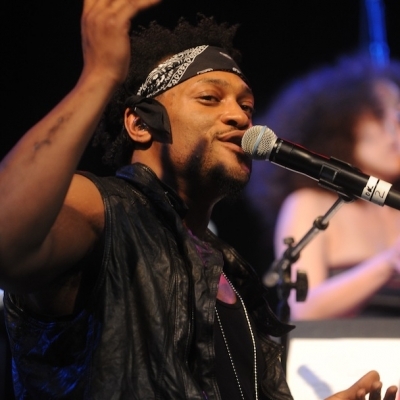 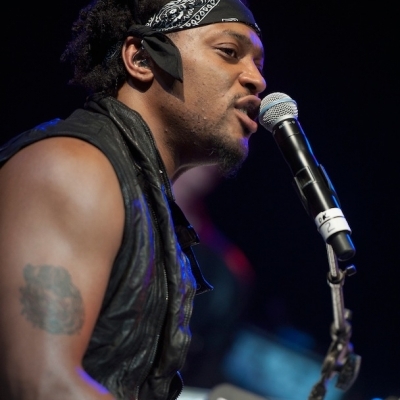 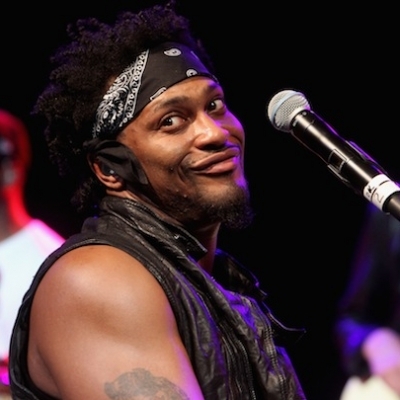 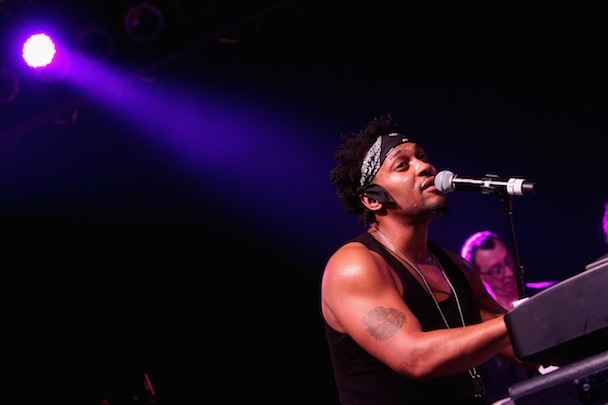 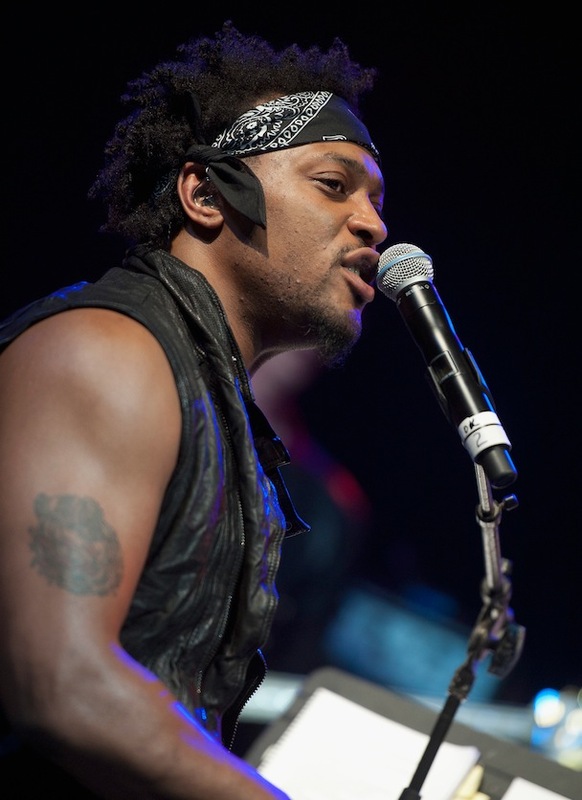 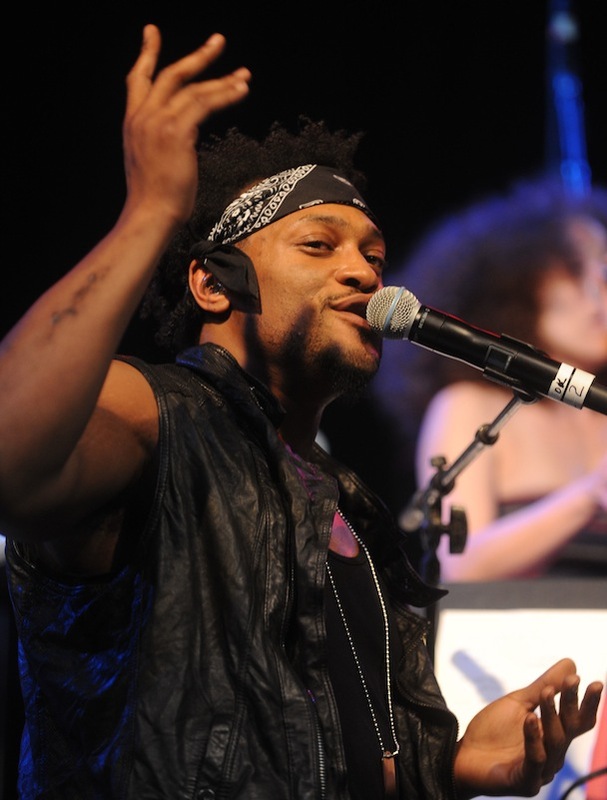 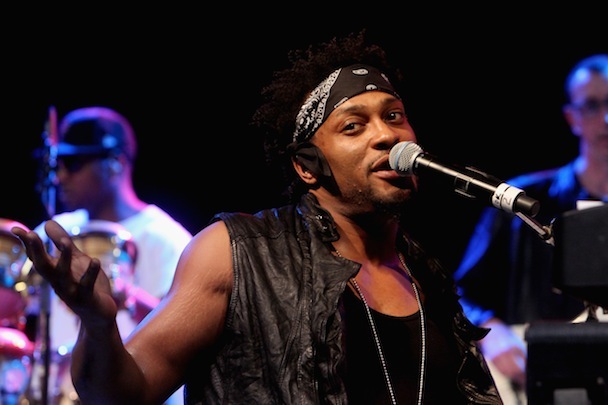 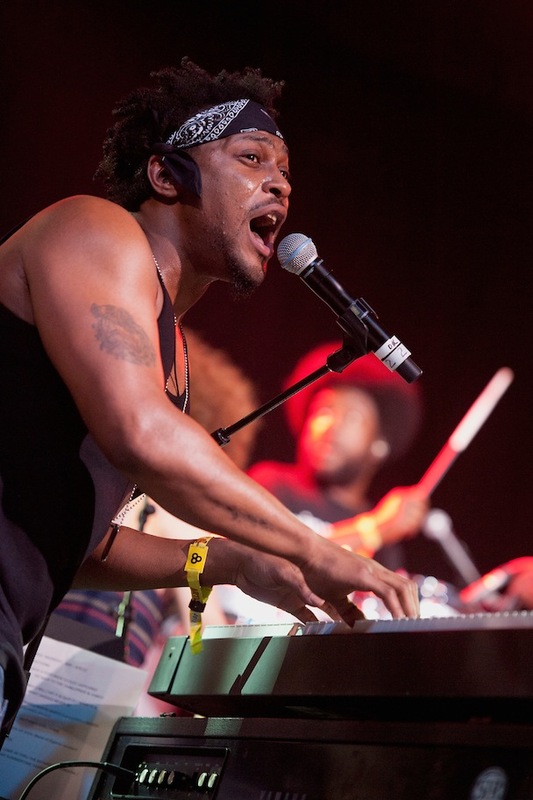 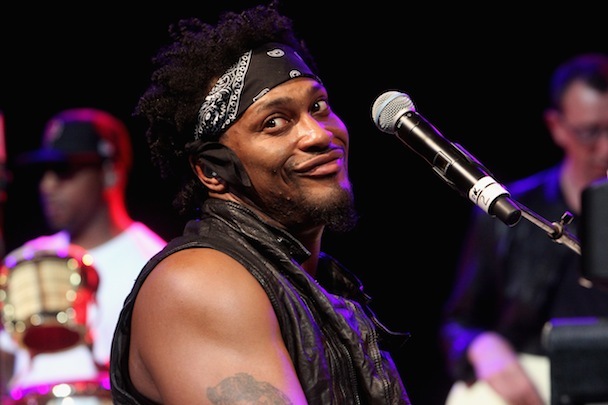 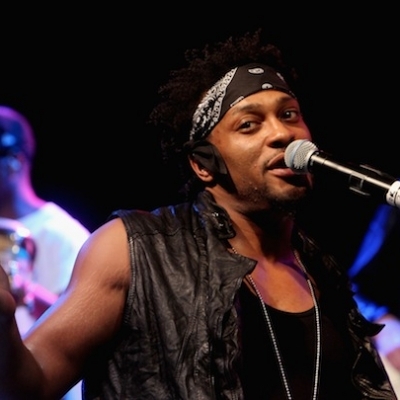 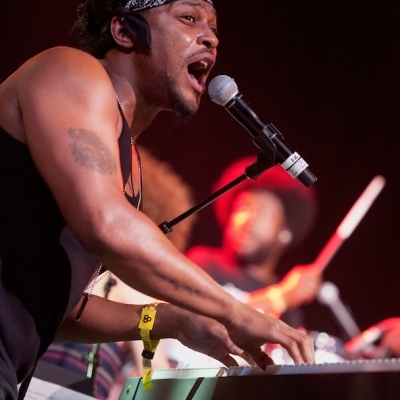 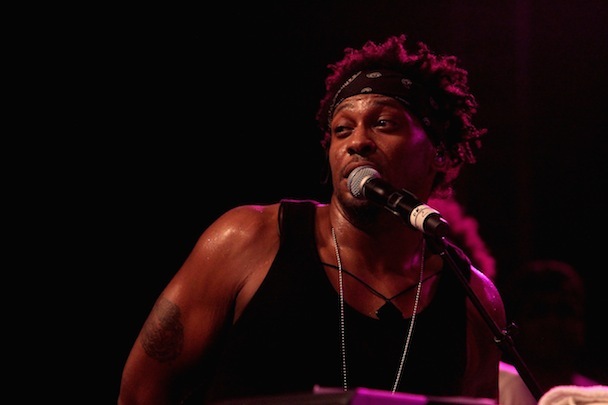 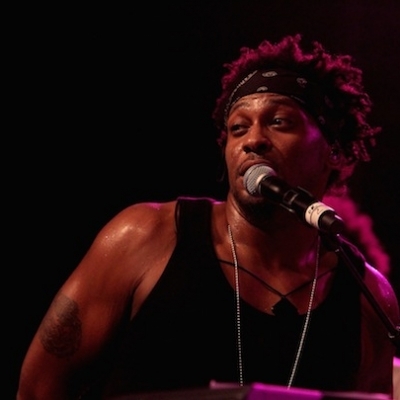 D’Angelo performed a surprise show at Bonnaroo Festival (Manchester, Tennessee) this past weekend. 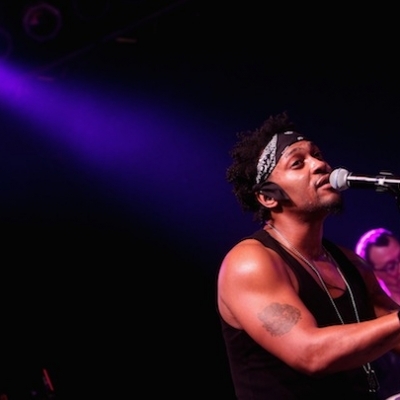 This was his first U.S. show in over twelve years. 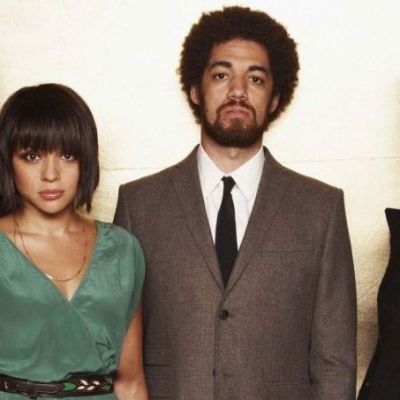 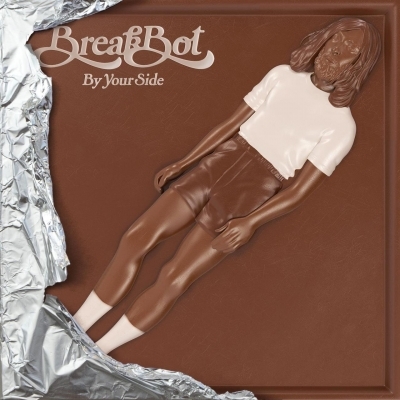 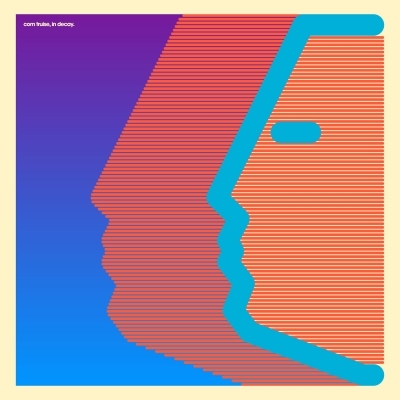 Alongside Questlove, as well as James Poyser and a nine-piece band, they played for more than an hour playing covering tracks from Jimi Hendrix (Have You Ever Been (to Electric Ladyland)), The Beatles (She Came in Through the Bathroom Window) and Led Zeppelin (What is and What Should Never Be). 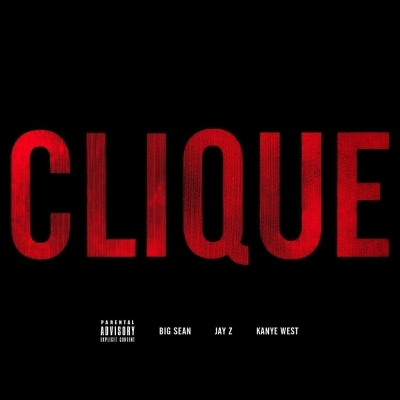 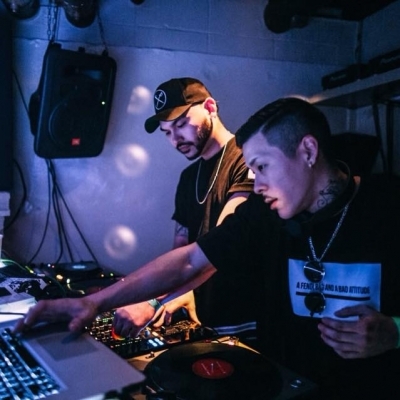 Stream the full audio below via Hypetrak.